Join our staff in fulfilling our mission of serving students and families! 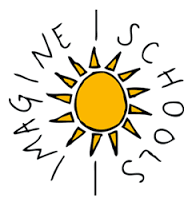 Imagine Madison Avenue School of Arts is always accepting applications for positive, energetic applicants. All applications will be held on file in our office for up to one year.